This was the worst night we've ever had shooting the basketball. 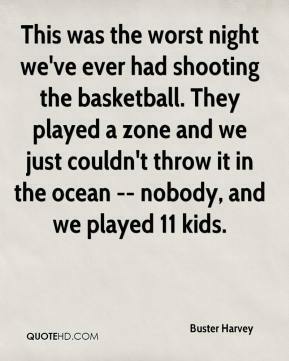 They played a zone and we just couldn't throw it in the ocean -- nobody, and we played 11 kids. We're competing against every team in the conference. We're just not finishing. 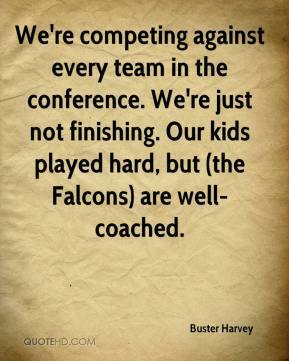 Our kids played hard, but (the Falcons) are well-coached. 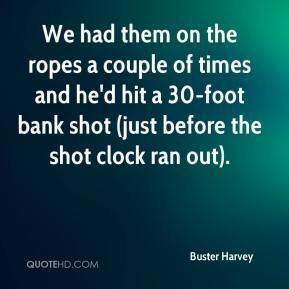 We had them on the ropes a couple of times and he'd hit a 30-foot bank shot (just before the shot clock ran out).